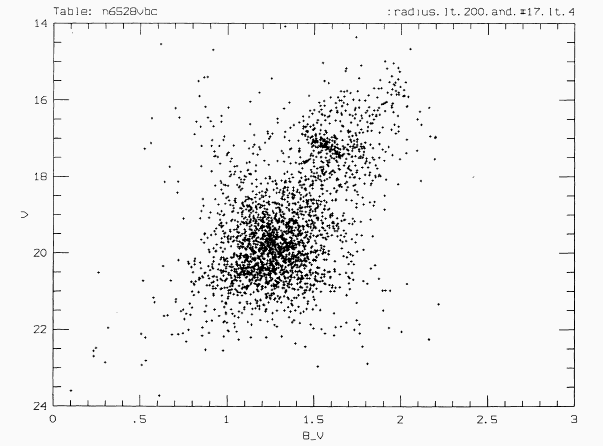 On the occasion of its discovery, William Herschel cataloged this globular cluster as H 2.200, indicating that he took it for a "Faint Nebula." His son, John Herschel, listed it as h 3723 in his "Cape of Good Hope" catalog, and included it in his General Catalogue as GC 4364. 2018, Astronomy & Astrophysics, Volume 620, 12 pp. 2014, The Astrophysical Journal, Volume 782, Issue 1, article id. 50, 11 pp. 2004, MNRAS, Volume 356, Issue 4, pp. 1276-1282.